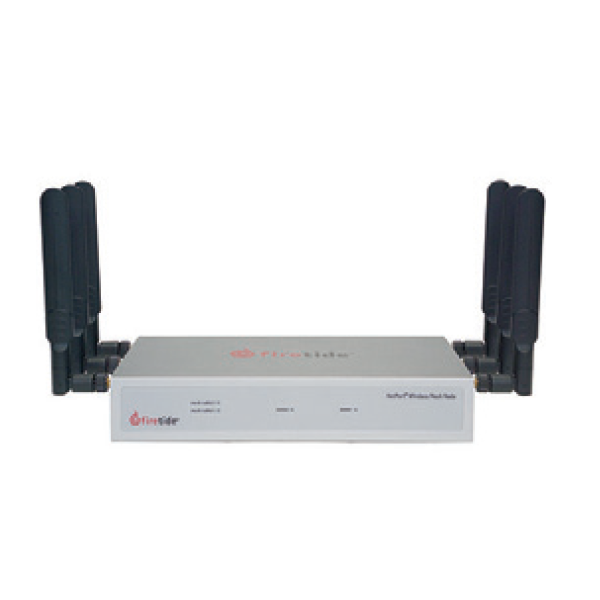 Firetide product portfolio enables building a high capacity wireless network that is comparable in performance and reliability to a fiber. 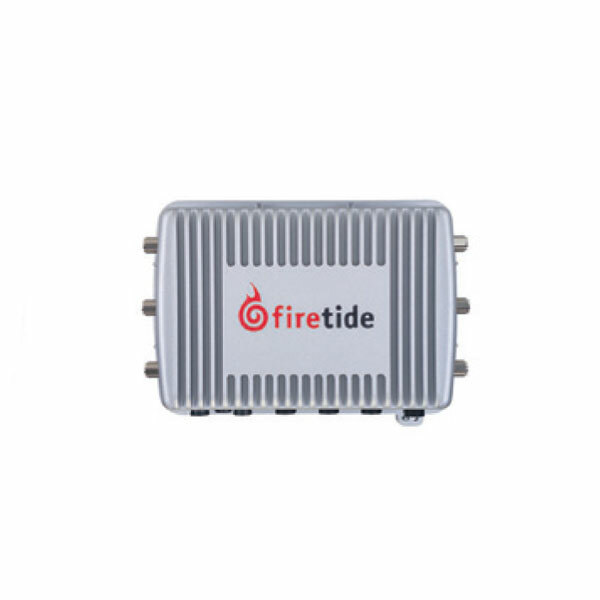 Firetide Mesh product line, HotPort® series, form the core of the product offering enabling customers to create a mesh, PTP or PTMP topology over wireless. 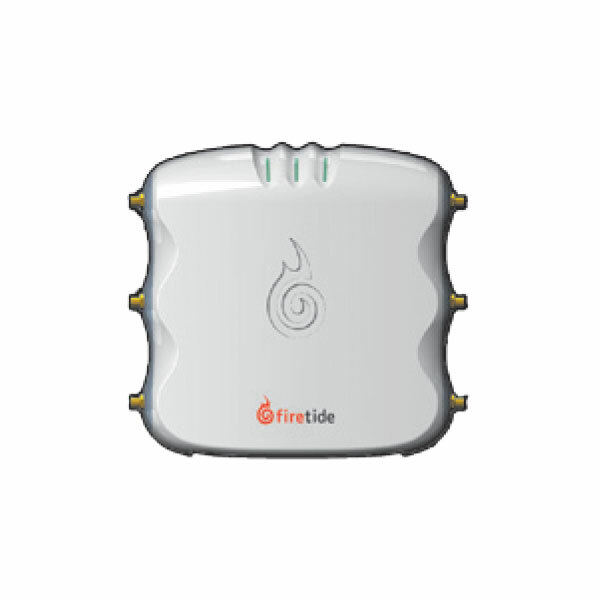 Firetide product line also include the HotPoint® wireless access point series providing cost effective access solution to complement its mesh backhaul products, an intuitive network management product HotView Pro™. 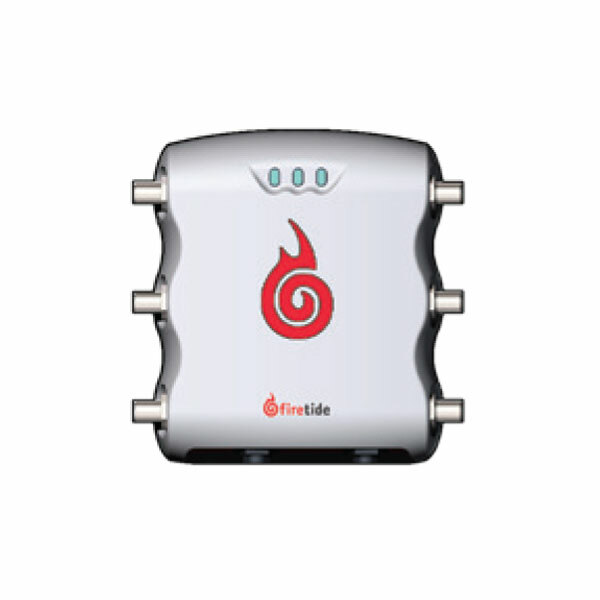 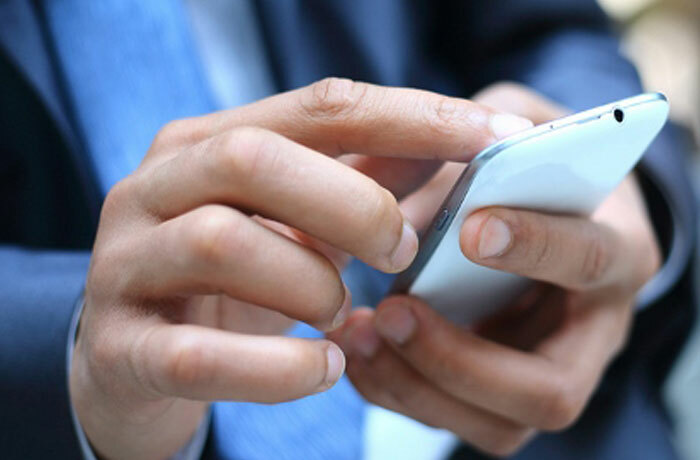 To address the growing needs of mobile connectivity, Firetide provides wireless mobility service via a mobility controller appliance. 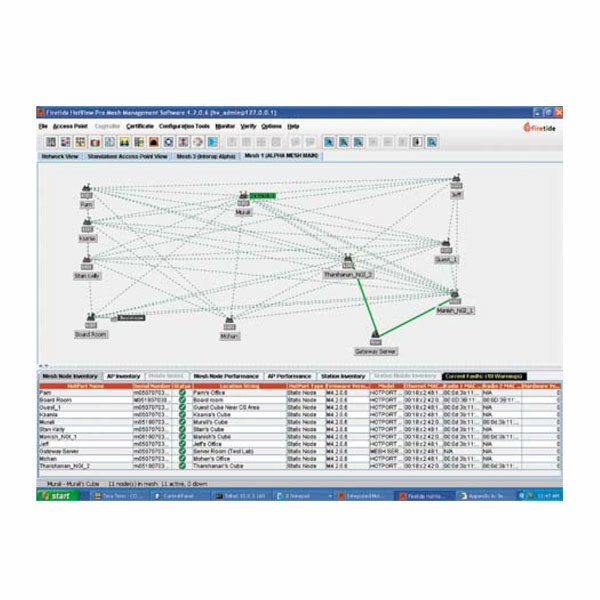 FMC 2000—Maintain network connectivity while traveling at speeds up to 100 mph across multiple HotPort® mesh networks and IP domains.